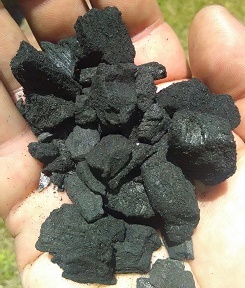 Horticultural Charcoal is a form of charcoal screened to less than 2cm in length. 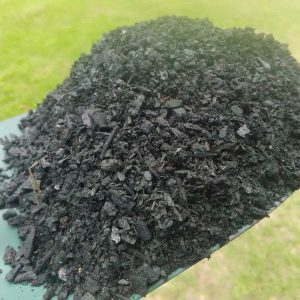 It is produced by clean, innovative pyrolysis technology and is a fantastic, sustainable growth media for use in your farms, pots, seed trays and gardens. 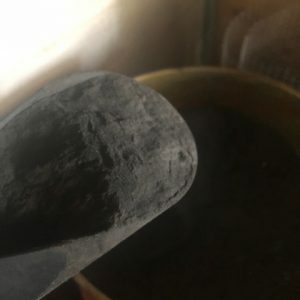 When Horticultural Charcoal is applied to soils and composts it has a number of benefits, including increasing the water holding capacity of your soil. 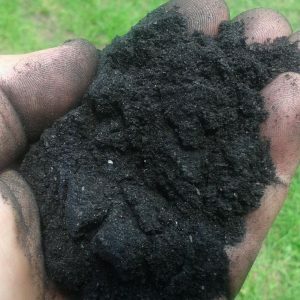 It can also enhance nutrient holding capacity, reducing the need for fertiliser application and enhancing plant growth. 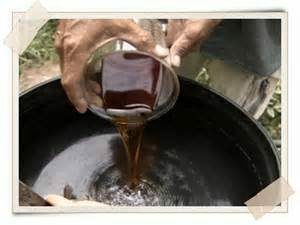 Overall it is a plant-derived, sustainable additive to all your growth media and potting mixes – improving both the structural and chemical properties of soil.